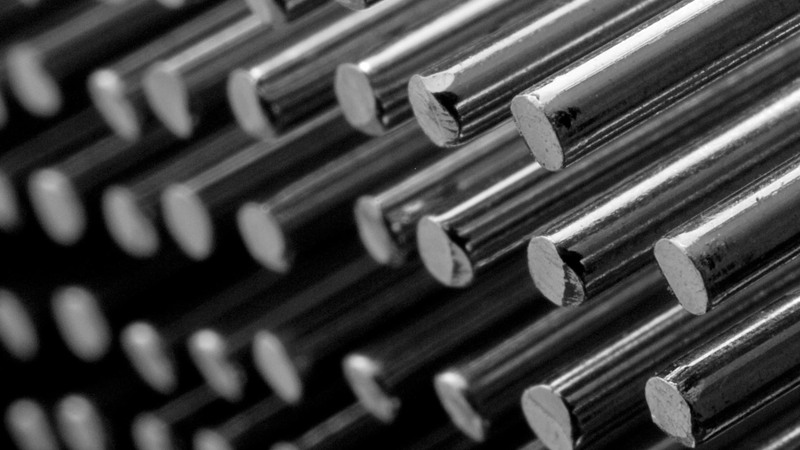 If you need a supplier of high grade steel or aluminium fabrications in South Wales, choose Walden Steels. Our experienced team sources, cuts and finishes components and structural steel for any project – from construction and engineering to DIY home improvements and architectural design work. Get a great deal on metal fabrications – call Walden Steels Ltd on 01495 764 555 now for your free quote. Alongside our great range of standard cut steel pieces which are always in stock, we offer a bespoke cutting service to ensure that nothing is wasted and to offer you the best value for your money. Want to know more? Call 01495 764 555 and speak to our engineers today. All steel products can be delivered direct to your door within 24hrs of ordering. 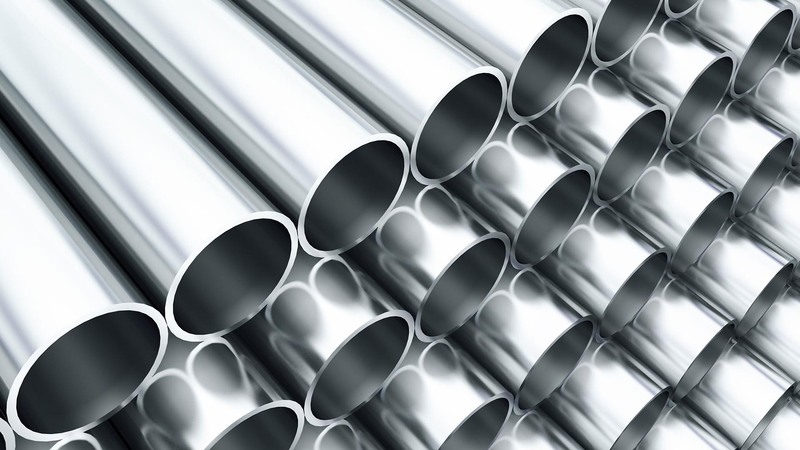 Choose Walden Steels Ltd for a fast and convenient steel supply service, designed to suit you.